Reach an engaged, affluent and educated audience interested in your products. 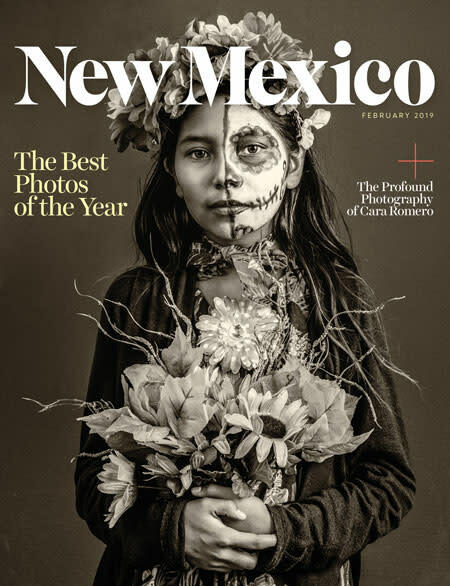 New Mexico Magazine is the state's premier magazine, an invaluable resource serving residents and visitors alike — affluent, well-educated, and more widely-traveled than the general public. Two-thirds of our audience resides out of state, but visit frequently and stay long enough to explore the breadth and depth of the state's offerings. New Mexico Magazine offers a captivating reader experience with engaging design and energetic pacing. Each issue contains a fascinating mix of award-winning features, departments, and event guides, encompassing the rich diversity of the entire state.